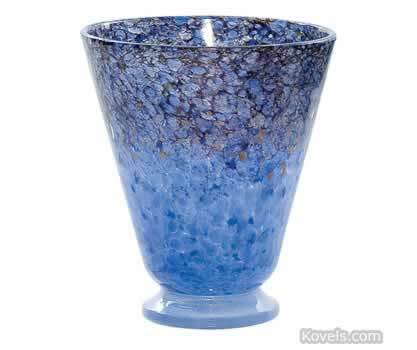 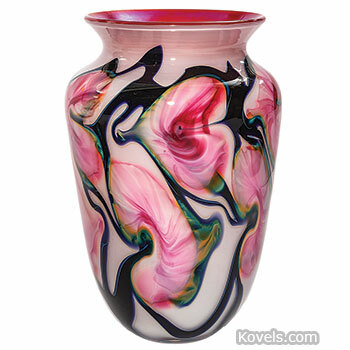 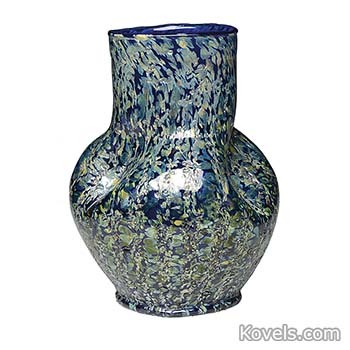 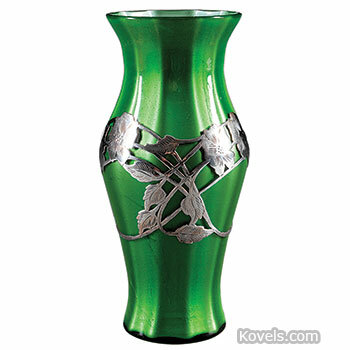 Art glass means any of the many forms of glassware made during the late nineteenth or early twentieth century. 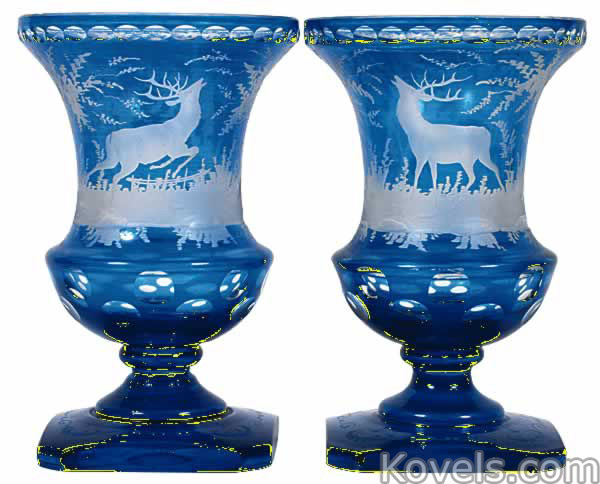 These wares were expensive and production was limited. 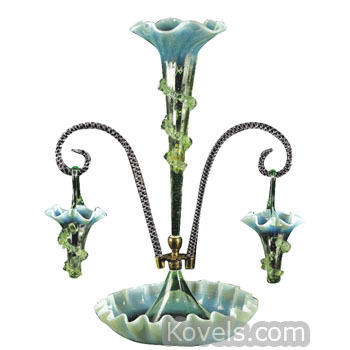 Art glass is not the typical commercial glass that was made in large quantities, and most of the art glass was produced by hand methods. 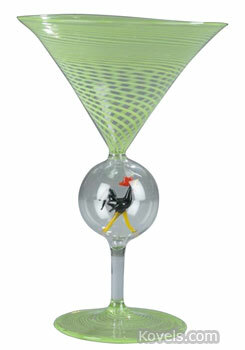 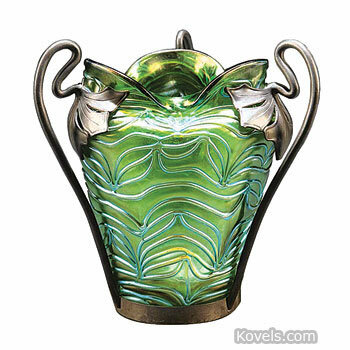 The art glass era goes from after the 1880s to the 1930s, when interest in nineteenth-century glass styles was renewed. 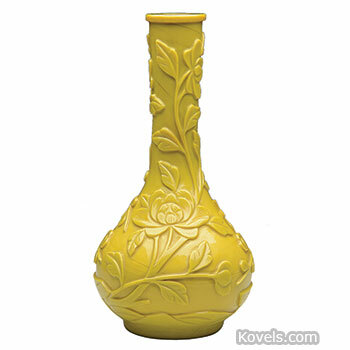 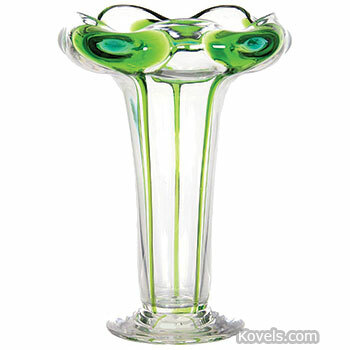 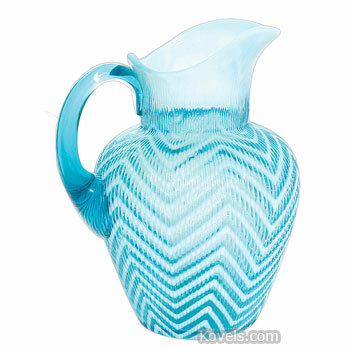 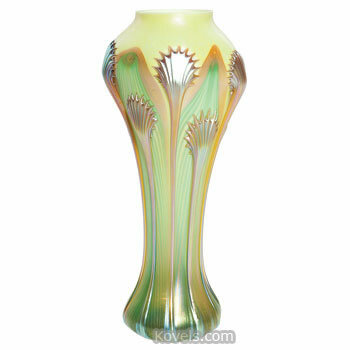 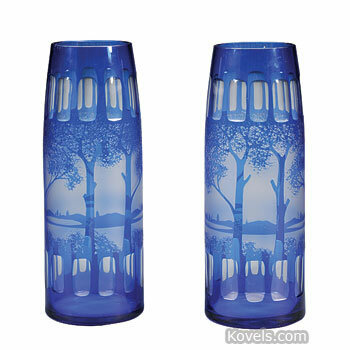 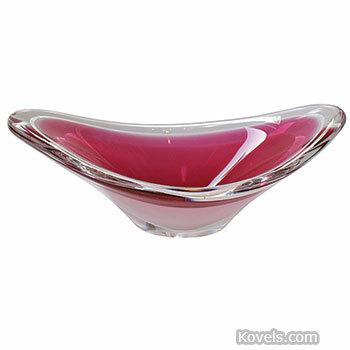 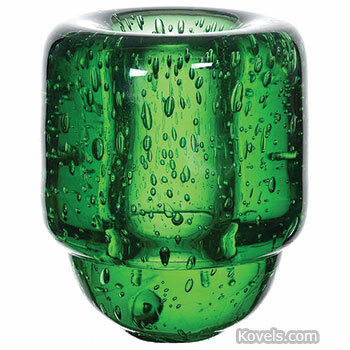 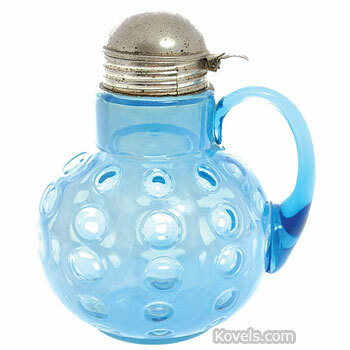 Later twentieth-century glass is listed under Glass-Contemporary, Glass-Midcentury, or Glass-Venetian. 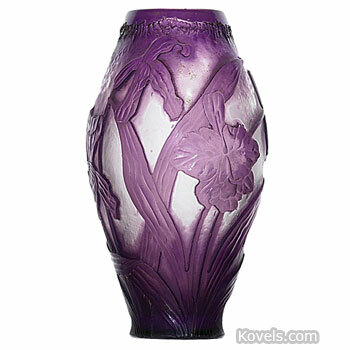 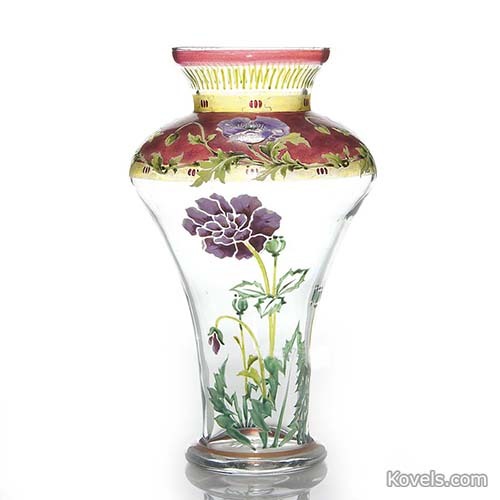 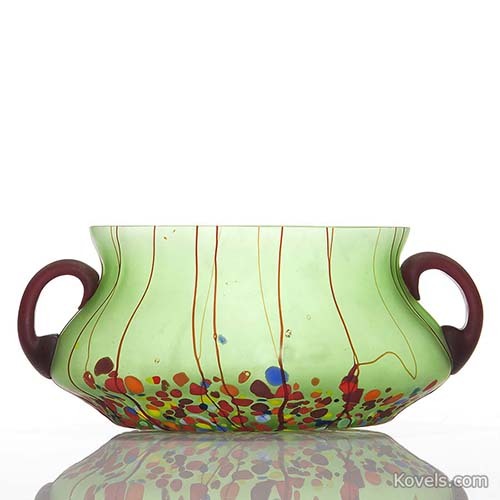 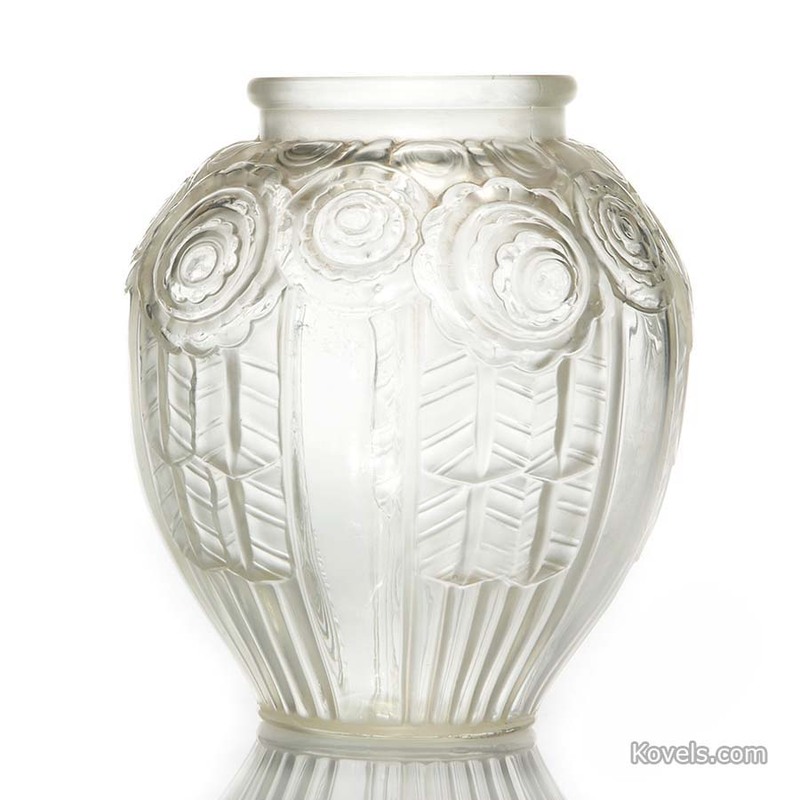 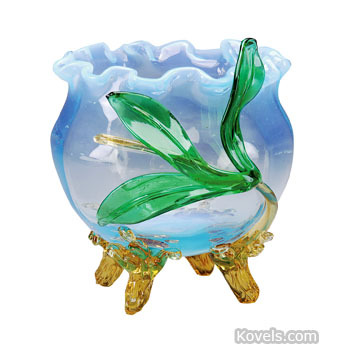 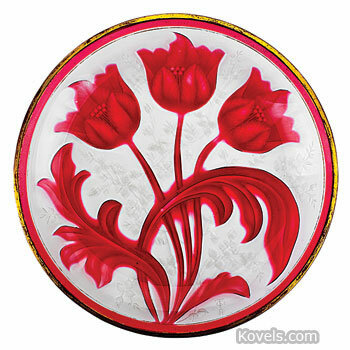 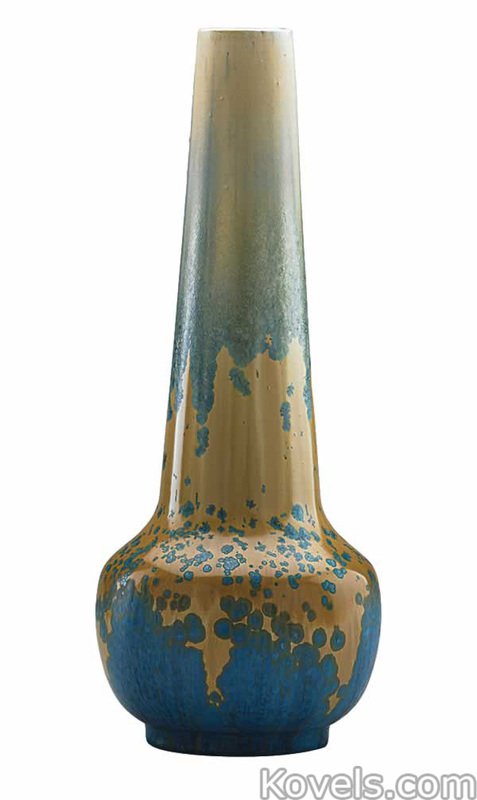 Even more art glass may be found in categories such as Burmese, Cameo Glass, Tiffany, and other factory names.